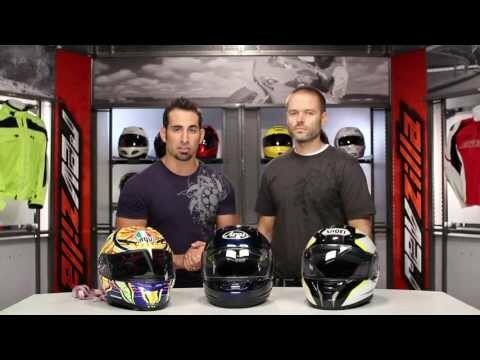 The Fly .38 Helmet is a lightweight and DOT approved 3/4 helmet. Ready for riding when you are, the Fly .38 has 3 snaps for those times when an optional face shield is preferred. 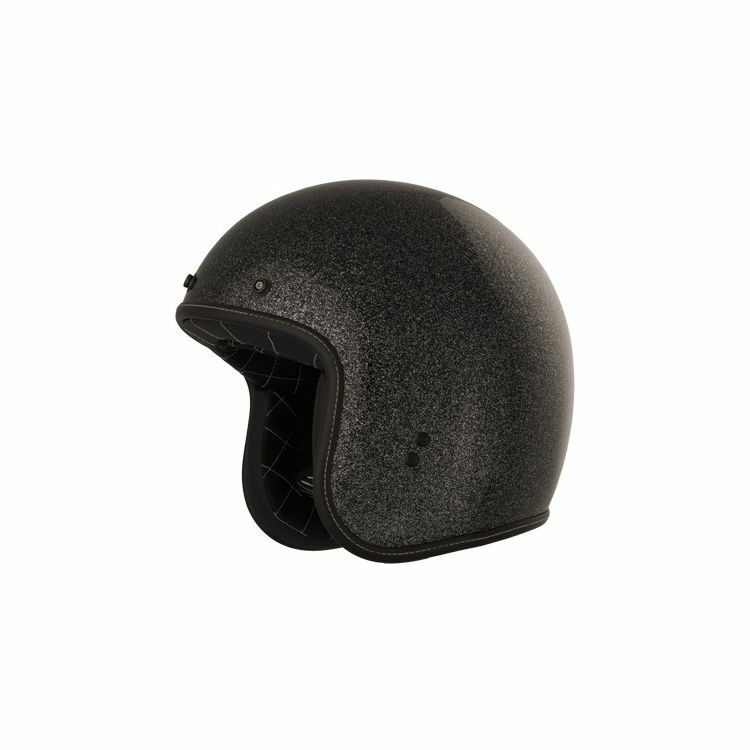 The shell is made from lightweight fiberglass and the Coolmax interior is both removable and washable.